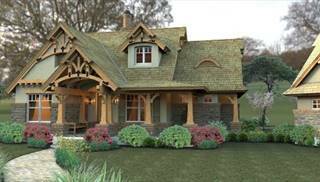 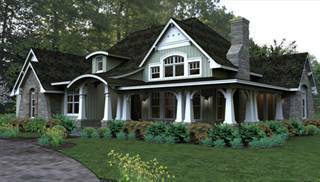 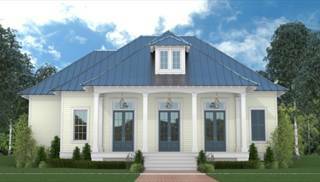 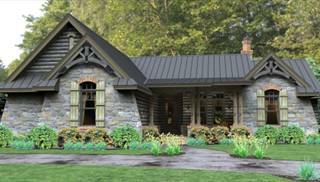 Have lots of fun browsing our eclectic collection of vacation house plans! 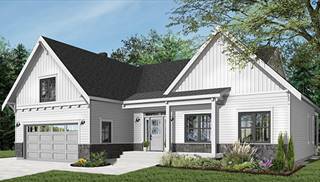 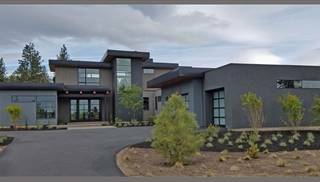 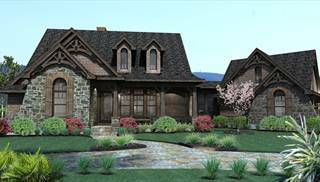 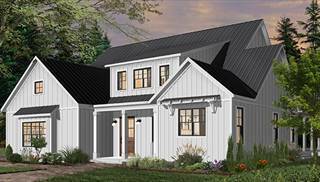 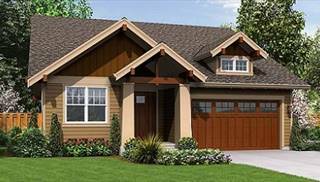 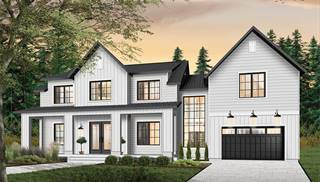 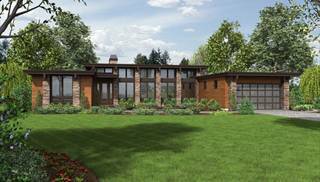 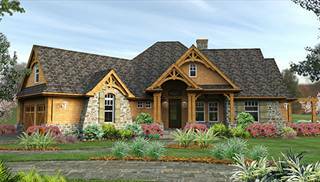 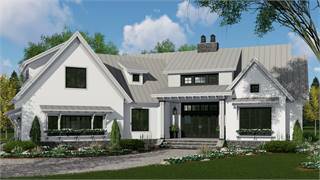 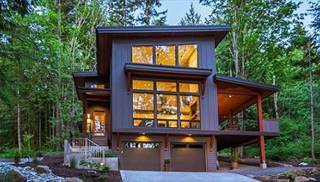 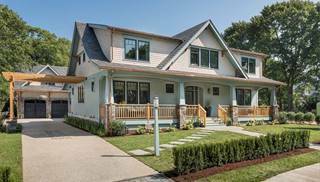 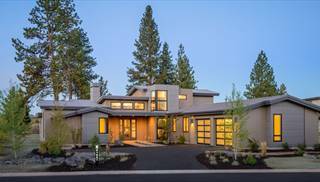 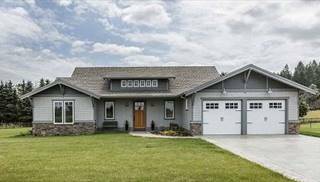 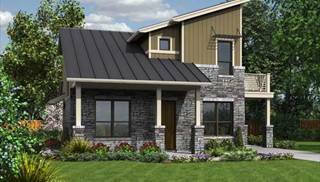 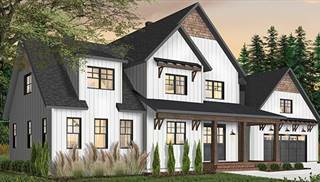 As the name implies, these home plans are meant to serve as second homes, for when the homeowners want to get away from the stresses of the work-a-day world. 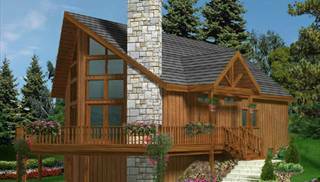 Vacation homes are normally smaller and less formal than regular homes. 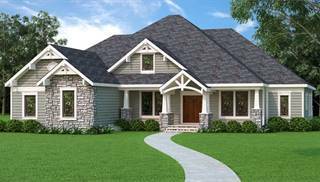 Open floor plans can maximize the square footage of the vacation home. 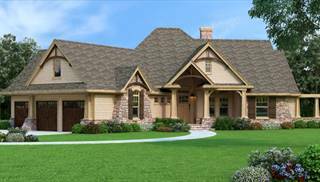 Vaulted ceilings can add drama. 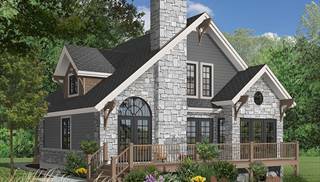 Perfect for any scenic setting, vacation homes often include numerous windows, from floor to ceiling, to provide sweeping views of ocean, lakes or mountains. 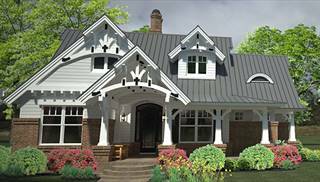 Exterior styles of vacation homes run the full gamut, from sleek and contemporary designs to quaint and traditional cottages. 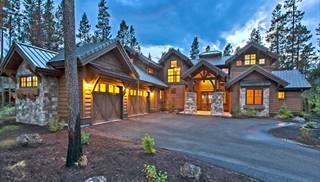 Sizes range from tiny cabins to sprawling estates.